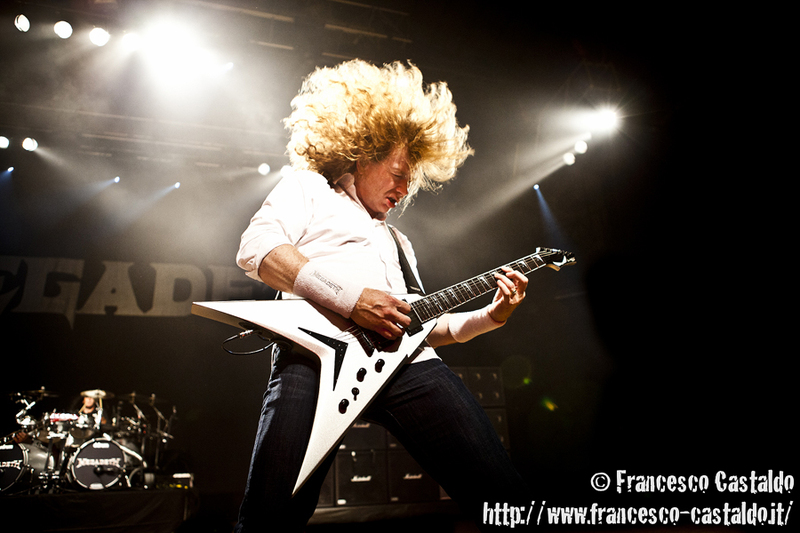 za href=”http://www.francesco-castaldo.com/tag/megadeth/”>Megadeth and W.A.S.P. at Metalfest, concert photos, shot at Alcatraz (Milan, Italy) on June 6th 2012. You might follow me on Facebook, Twitter, Google+, Tumblr, Instagram and Pinterest.